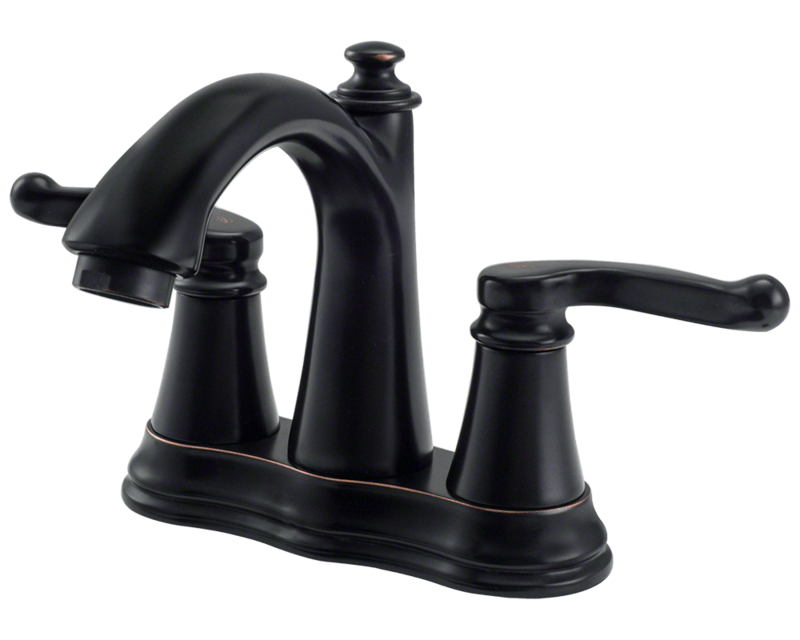 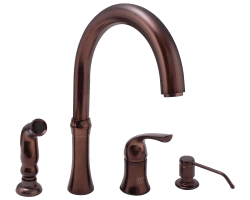 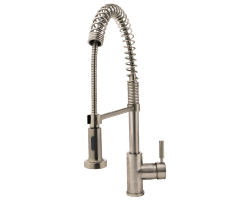 The 754-ABR Double Handle Faucet presents a graceful curved design with a hint of traditional sentiment. 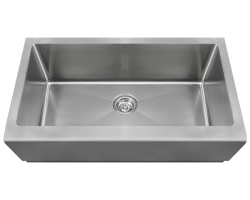 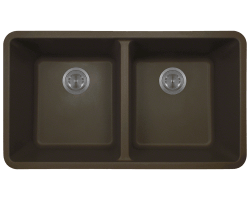 Its compact design makes it a perfect fit in smaller spaces. 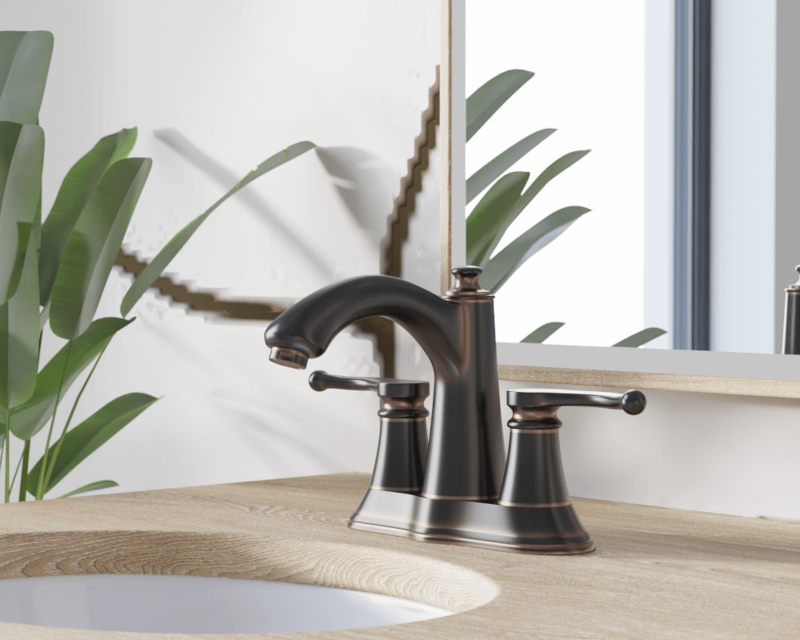 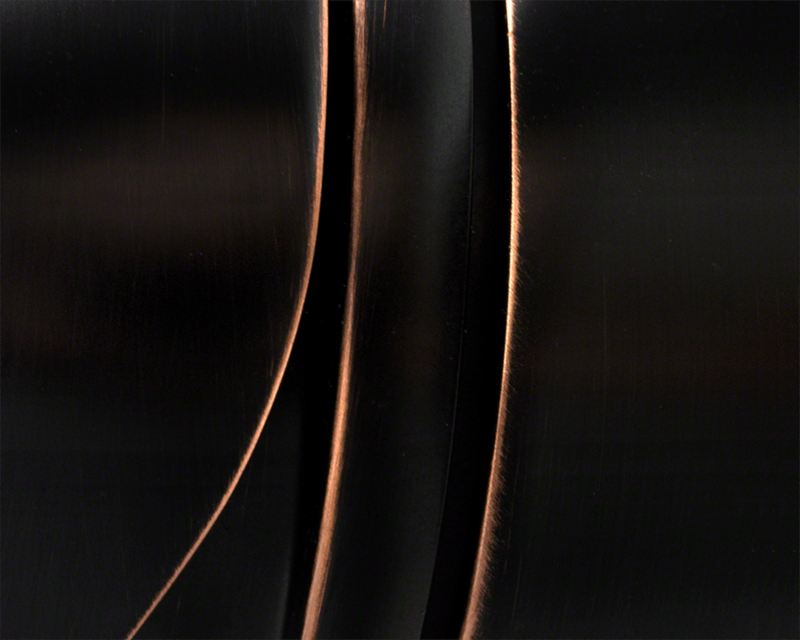 Available in chrome, brushed nickel, antique bronze or oil-rubbed bronze, the 754-ABR is tested and proven to function properly. 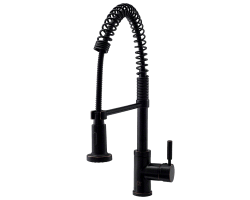 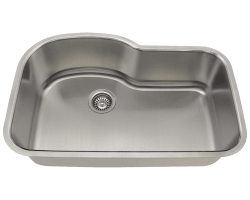 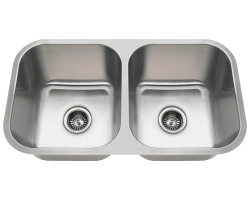 Comes with a discreet lift rod positioned behind the faucet. 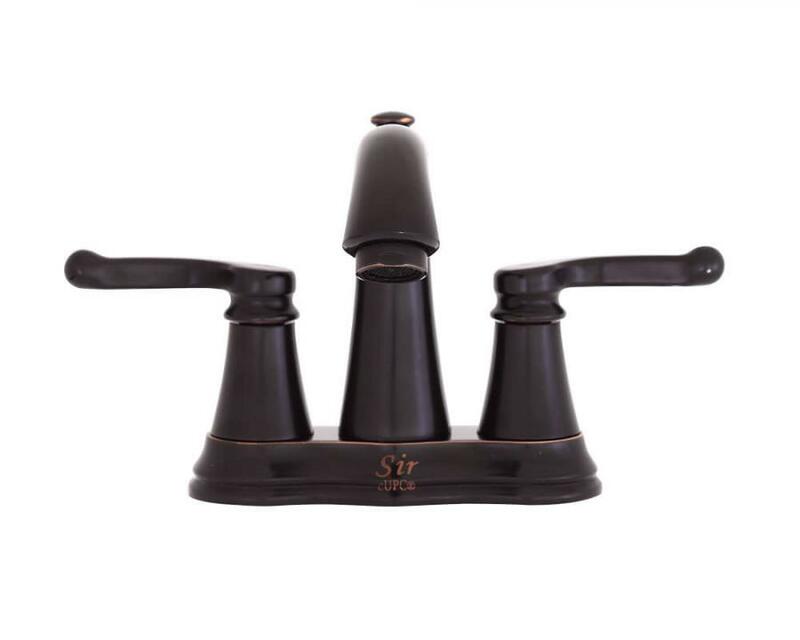 Shipped with ADA approval and our limited lifetime warranty. 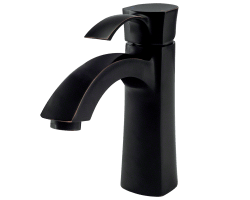 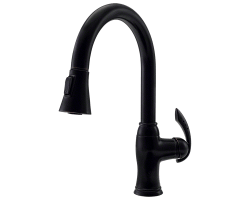 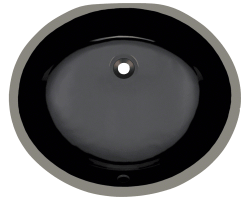 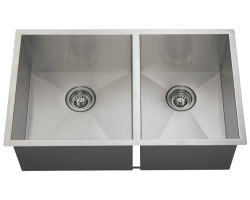 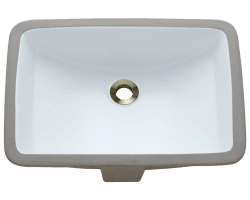 A matching pop-up drain is included with this faucet that will have a corresponding finish. 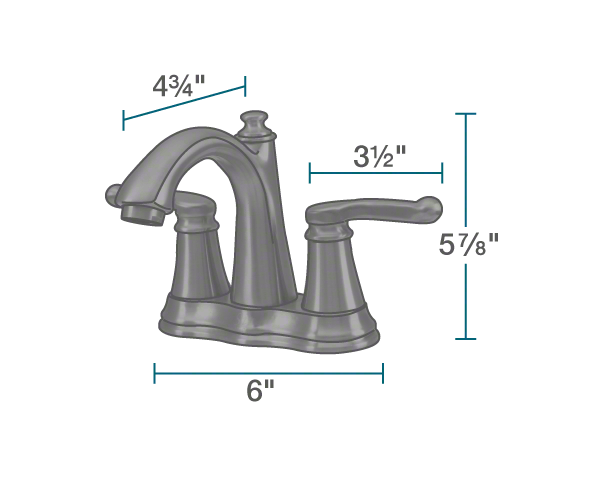 The dimensions for the 754-ABR are 6" x 4 3/4" x 5 7/8".